In our small corner of the universe, we know how some matter behaves most of the time and what even less of it looks like, and we have some good guesses about where it all came from. But we really have no clue what's going on. In fact, we don't know what about 95% of the universe is made of. So what happens when a cartoonist and a physicist walk into this strange, mostly unknown universe? Jorge Cham and Daniel Whiteson gleefully explore the biggest unknowns, why these things are still mysteries, and what a lot of smart people are doing to figure out the answers (or at least ask the right questions). While they're at it, they helpfully demystify many complicated things we do know about, from quarks and neutrinos to gravitational waves and exploding black holes. With equal doses of humour and delight, they invite us to see the universe as a vast expanse of mostly uncharted territory that's still ours to explore. This is a book for fans of Brian Cox and What If. 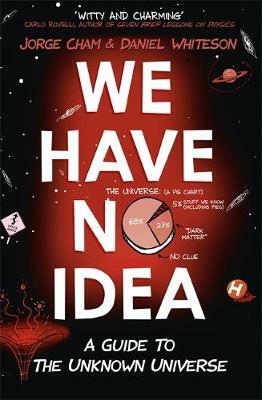 This highly entertaining highly illustrated book is perfect for anyone who's curious about all the great mysteries physicists are going to solve next. Jorge Cham is the creator of the popular online comic Piled Higher and Deeper, popularly known as PHD Comics. He earned his PhD in robotics at Stanford. Daniel Whiteson is an associate professor of experimental particle physics at the University of California, Irvine, and conducts research using the Large Hadron Collider at CERN. 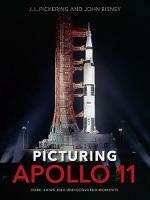 Their physics explainer videos have been viewed millions of times on YouTube and aired on PBS.